Never say thank you for your business? I came across an article the other day, written by a “certified sales coach,” that recommended you never say “thank you for your business” to a client. His rationale is the customer is buying from you because what you offer makes the most sense for his organization. The solution you offer is a better value than what your competitors are presenting. 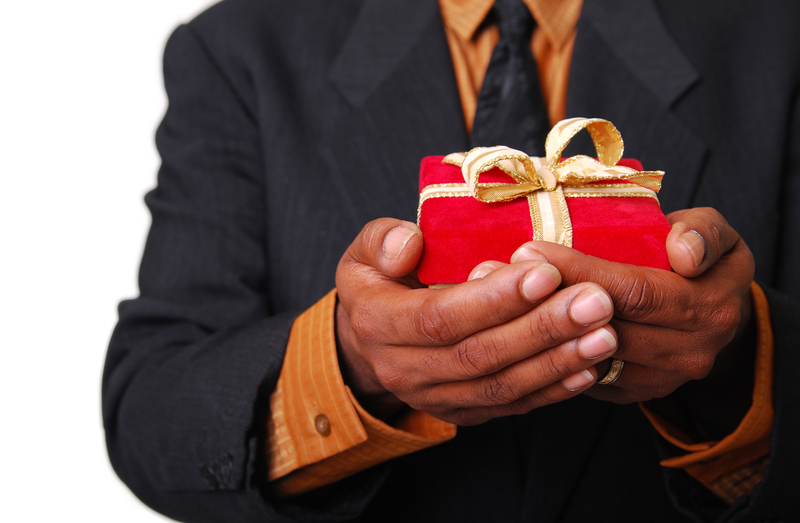 If you say thank you to your customer for his business, you are weakening your value. What? That makes no sense at all. I do agree with the guy that once the contract is signed, you need to get to work on proving to your customers they made the right decision. Of course you need to deliver what you promised you would. But does saying thank you for your business make you look wimpy? I think not. Depending on your business, the timing of when you say thank you to customers for business may vary. Financial advisors for example may want to send a thank you to clients along with all the paperwork they need filled out at the beginning – something to make the task more palatable. Roofing, painting or plumbing contractors may decide it’s better to send thank yous after the jobs are finished, perhaps with a request for a testimonial or a referral. If you’re a high level business coach or a contractor with a project scheduled over many months, it might makes sense to write a thank you note at the start and deliver a thank you gift to your customer further into the coaching relationship or assignment. It’s a big, big mistake to assume your customers know you appreciate their business. Not saying thank you seems so 1980’s greedy. And while it’s still quite a common blunder in 2013, once you know better, you’re obligated to do better. Don’t you think? It’s a competitive marketplace. Good manners and gratitude are a great way to differentiate your business from everyone else’s. What’s your take on saying thank you for business? Does it make you look weak and desperate? Or do you agree it’s a smart investment in building a strong relationship?